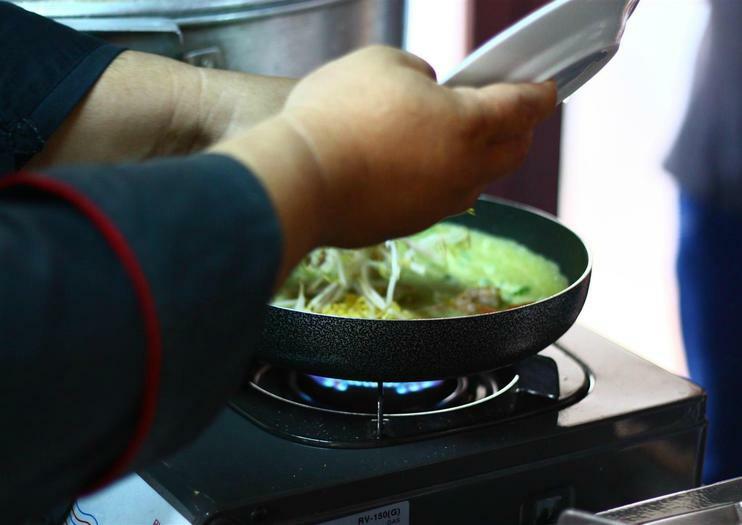 You can get first-hand experience with authentic Vietnamese cooking at the Vietnam Cookery Center. Started in 1999, it is the country’s first professional cooking center offering lessons to both tourists and professional chefs, and it’s located in a French Colonial-era building on Dong Khoi, at the heart of the city. Morning classes start with a visit to the open-air Ben Thanh Market with the chef-instructor to learn about local produce and help select the ingredients for the day’s menu. The cooking lessons take about 3 hours, during which you can learn to create classic Vietnamese dishes like fresh spring rolls, caramel pork in a clay pot, lotus-stem salad, and much more, and then you can sit down with your classmates to share the meal you created together.